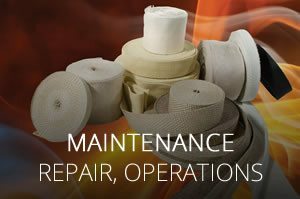 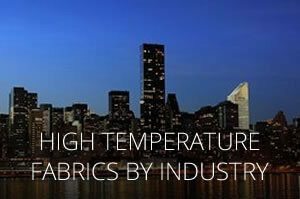 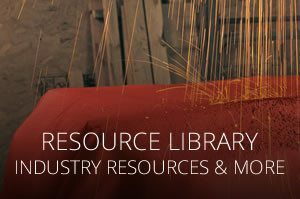 Download or View AMI’s full listing of heat resistant fabrics engineered for the safety apparel industry. 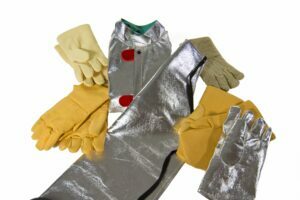 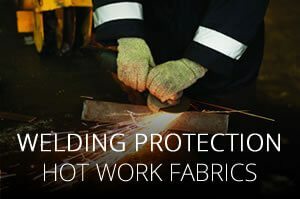 Safety-related fabrics include core-spun, woven, knit, coated and aluminized heat resistant durable fabrics for easy construction and comfort without sacrificing industrial safety and protection. 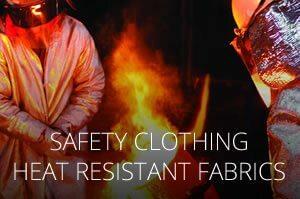 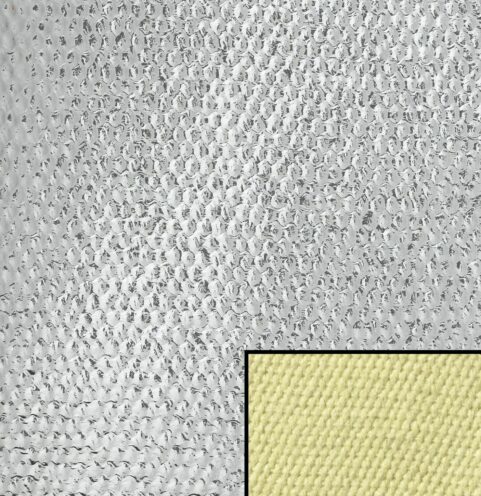 All 6 results for "Safety Fabrics"
Composite combines strength and heat resistance. 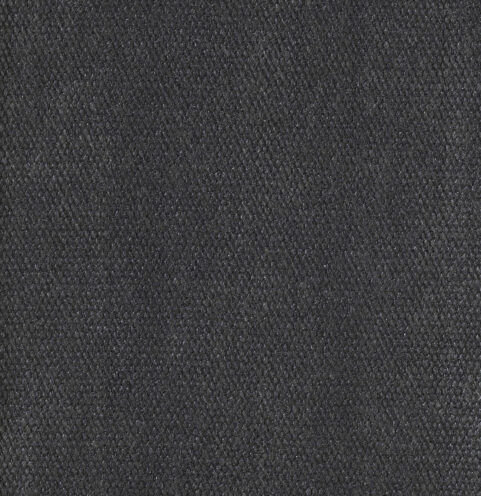 Aramid, fiberglass and non woven blend of aramid and partially carbonized acrylic fibers. 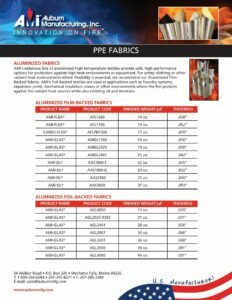 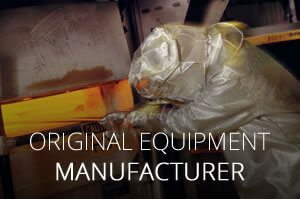 Effective for mid-range temperature applications. 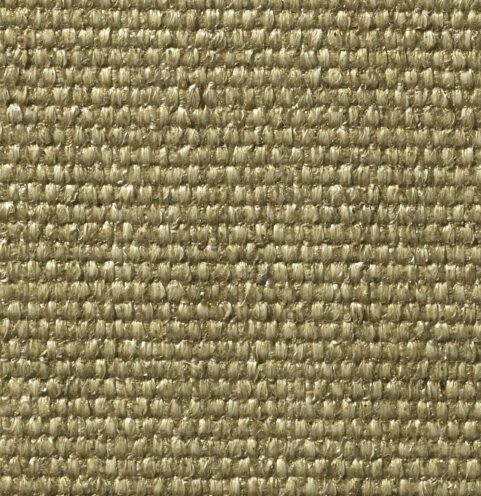 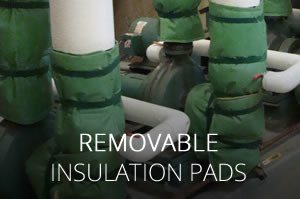 A superior vermiculite armor over a 100%r fiberglass fabric.